DESCRIPTION Welcome to your new home on a nice quiet street in desirable Cranston! 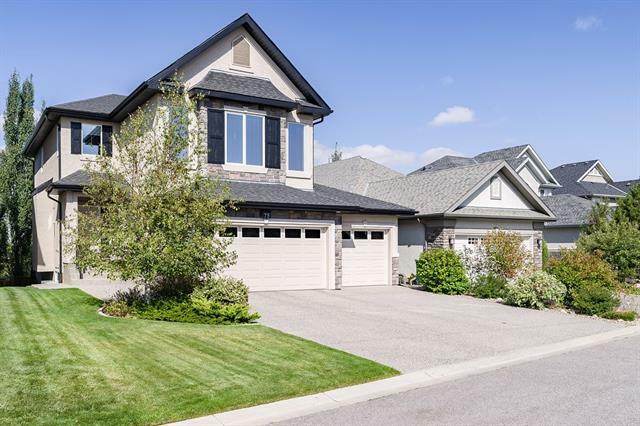 You'll love the huge corner lot with no sidewalk down the side to shovel in the winter! This brightly lit home welcomes you as you enter the living room with gorgeous hardwood floors and a magnificent corner fireplace for those cooler evenings. The gourmet kitchen features full height dark maple cabinetry, granite counter tops, and gleaming top line stainless steel appliances including a gas range. The huge window in the dining area provides tons of sunlight from the south facing back yard. Upstairs you'll find a large master bedroom with a walkin closet and a 3 piece ensuite, plus two more generous sized bedrooms and a main 4 piece bathroom. Outside, you'll love the huge tiered deck which is perfect for entertaining or just hanging out. Do you have a green thumb? Check out the GREENHOUSE! You'll also love the 22' X 22' oversize garage which also features an 8' door! Call today to see your new home! 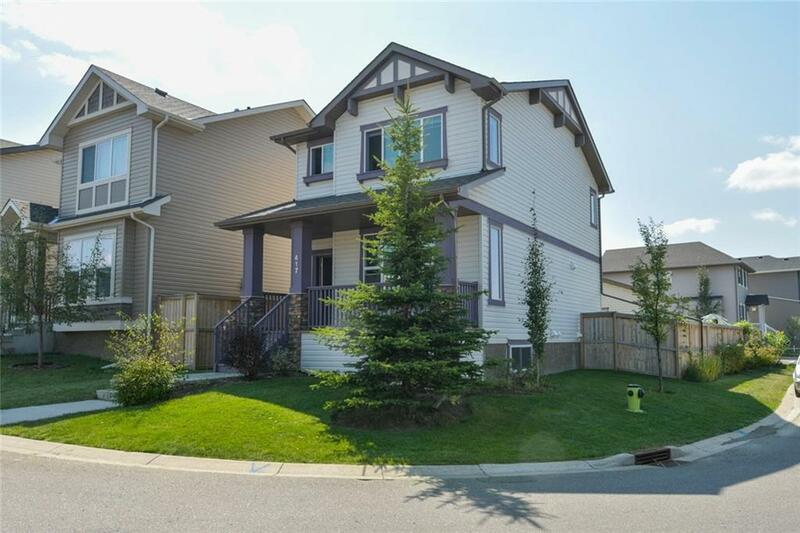 417 Cranberry Ci Se, Calgary, Alberta, MLS® C4224026 T3M 0L8 is a Detached, 3 bedrooms, 3 bathrooms, approximately 1,356 Sq. Ft. Listing price 415,000.00. This property was built in 2010.